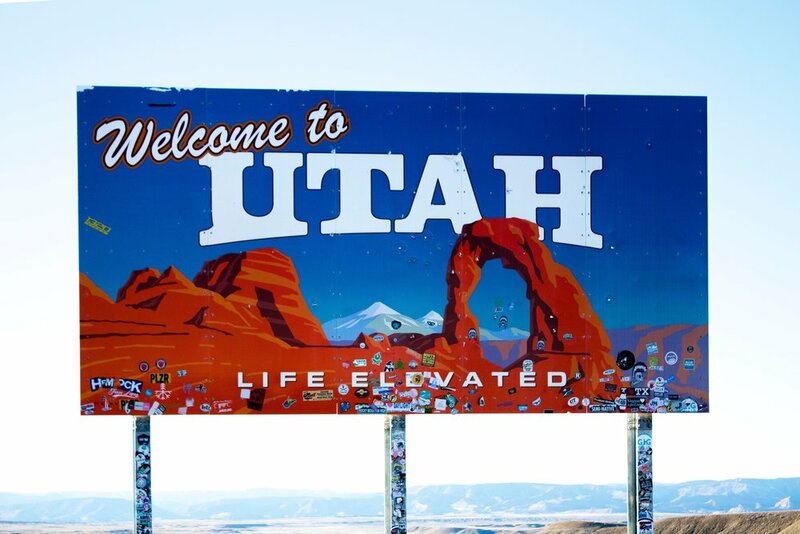 Participate in our scavenger hunt for a city or state welcome sign! 2) Take a photograph that includes both the city/state sign AND a sign that says Quest Scouts on it! You can hand write the sign yourself, print one at home, or use one of our pre-printed 5x7 cards made specifically for our hunts. The Nitty Gritty: (a) We will not be counting submissions that do not have the Quest Scouts sign. (b) Industrial/highway signs that don't say "welcome" will will not be counted. (c) The sign should be a permanently erected sign. (d) Make sure to choose a location that has yet to be represented. See 5 for more details. 3) Share your photo on Instagram or Twitter with the tags #QuestScouts. You can also share your photo in our Facebook group. (Remember that all posts tagged with #QuestScouts posted on a non-private Twitter, Instagram or Facebook account will show up on our Scout Board. 4) Comment below and let us know that you completed this objective, as well as where you posted your photo and what location your photo depicts. 5) IMPORTANT: For this objective, our goal is not to hit 33 participants, but rather 33 locations. Locations should be either countries, cities or states. (Or, if not in the US, their foreign equivalent. Don't want to exclude provinces and such!!!) A city within a previously represented state counts as it's own entity. Scouts may submit as many locations as they please, each of which will count toward our goal unless they have been previously represented.